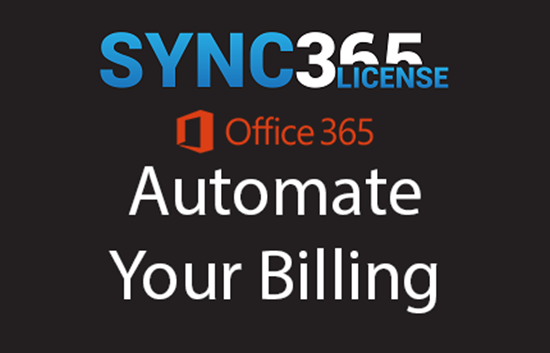 Automate your office 365 license billing. Being vendor agnostic, you can use any CSP provider or even direct with microsoft with Sync 365 License. We have been using Sync 365 License for a few months now. It has saved us hours each month, we no longer have to reconcile our Office 365 CSP billing with what we are billing in Connectwise, its just kept in sync! Awesome product, they are great to work with and are adding new features regularly! Highly recommended!